About/Contact – Steal These Thoughts! 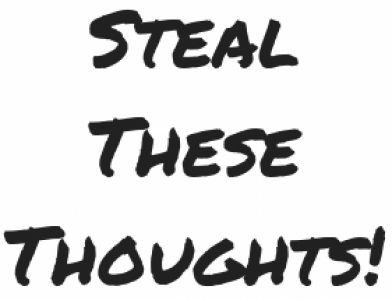 I’m the architect of this little site and the steal these thoughts newsletter. By day I work in the learning industry and by night I’m Batman!, wait no….no I’m not. This is my little side project, which hosts the archives of my popular steal these thoughts newsletter (which you can subscribe to here btw!). It’s a place where I share my insights, experiences and more on learning, personal development and managing the monkey mind from over 12 years experience working with some of the worlds leading people functions. That’s it, I hope the insights and experiences I share here help you in any challenge that you are facing. For any enquiries on working together please leave your details below and I’ll get back to you.